When choosing an ear and hearing specialist in Philadelphia, your smartest choice is a board-certified ENT doctor. In Paoli, PA, Dr. Christopher Hove is uniquely qualified to diagnose and treat conditions of the ears. If your examination indicates an ear disorder that requires specialized care, Dr. Hove will address it with state-of-the-art treatment. In the case of hearing loss, our fellowship-trained and certified audiologist, Dr. Michael McCandless, can help determine whether a hearing instrument is appropriate for you. 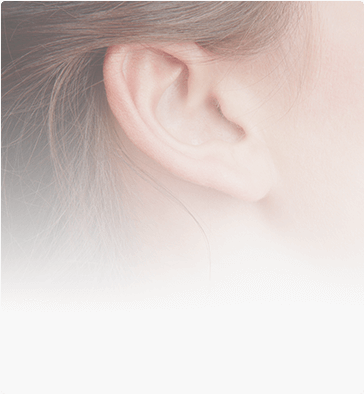 Learn more about our audiology and hearing aid services. For expert care of your ears, call our Paoli, Pennsylvania ENT at (610) 647-1585 today or use our online appointment request form.